A total of 30,851 reports of offenses has been recorded in the first quarter of 2016 by Kyiv police, which is 45% more than in the same period last year, the press service of the National police in the city of Kyiv reports. "Analyzing the situation, I can say that there are a number of problems requiring special attention. We are concerned about the increase in the number of certain types of crime: robberies, thefts from vehicles and GTA. 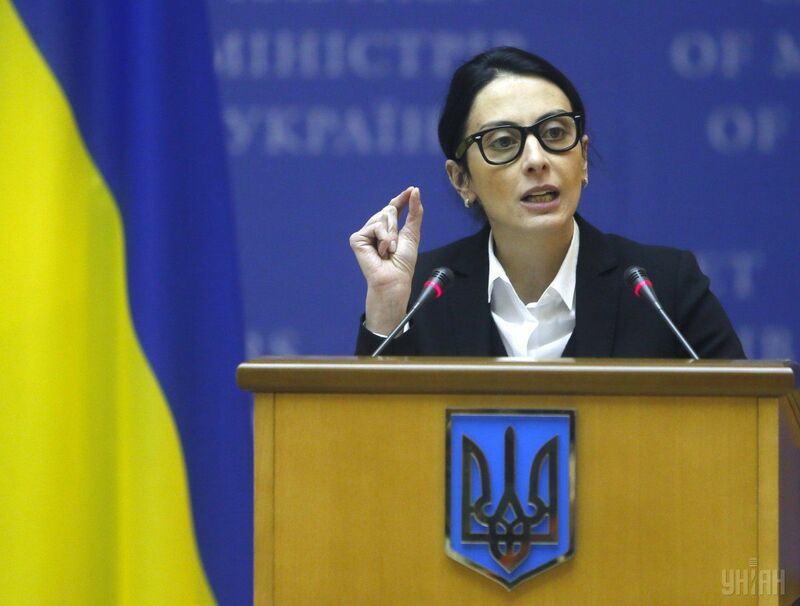 Therefore, we must develop an integrated approach to stabilize the crime situation," Dekanoidze said at the meeting of the General Directorate of the National Police of Ukraine. Read alsoMajority of senior police officers in Kyiv fail re-certificationIn turn, Chief of Kyiv Police Andriy Krysnchenko spoke about the growth trends of certain crimes. "During the last three years, we have actually recorded growth in numbers of certain offenses. We have repeatedly talked about the reasons: the Anti-Terrorist Operation, socio-economic situation in the country, increase in the number of population in the capital, and system reformatting. Therefore, given the situation, we keep our eye on the ball and take necessary measures to prevent and promptly investigate violations of all kinds," Kryshchenko said. Read alsoSports club owner shot dead in Kyiv (photos)Summing up the results of the meeting, Dekanoidze said that "the law enforcement agencies should work in full cooperation and coordination in order to strengthen the security in the capital."